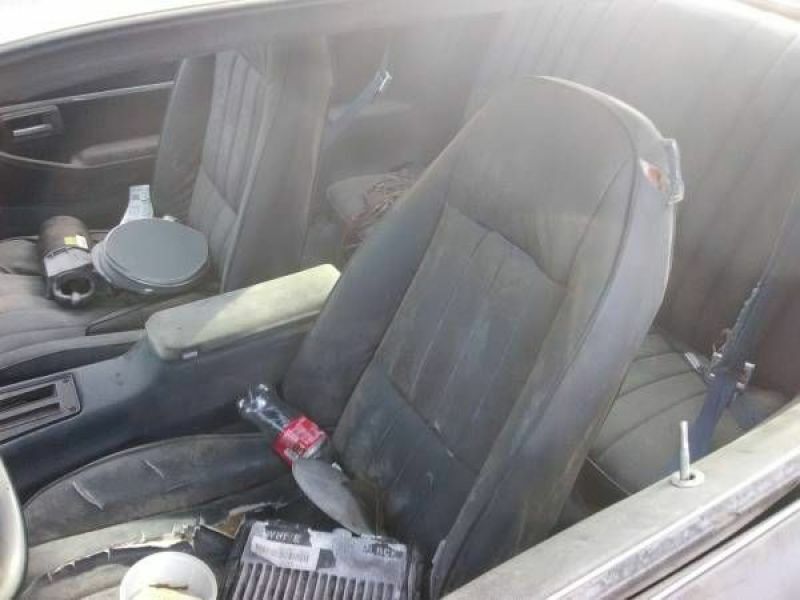 1979 Chevrolet Camaro for sale - Classic car ad from CollectionCar.com. 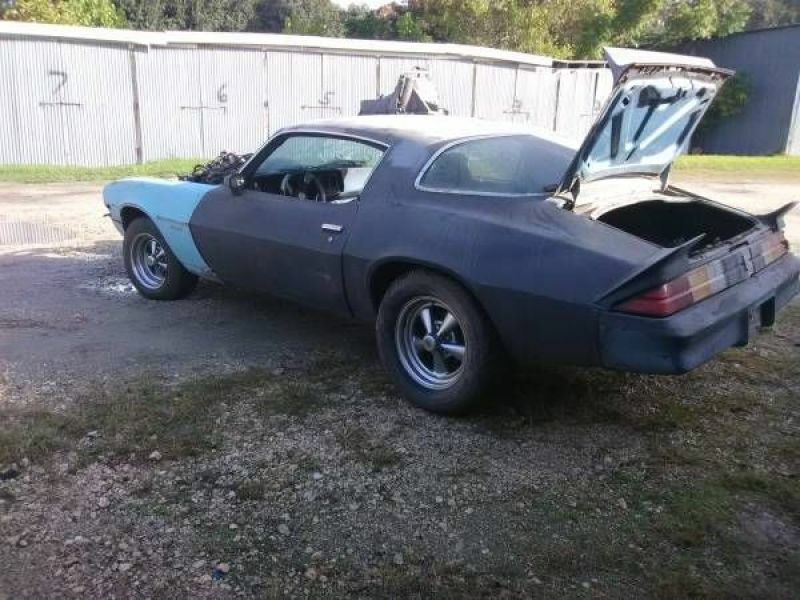 1979 Chevrolet Camaro. 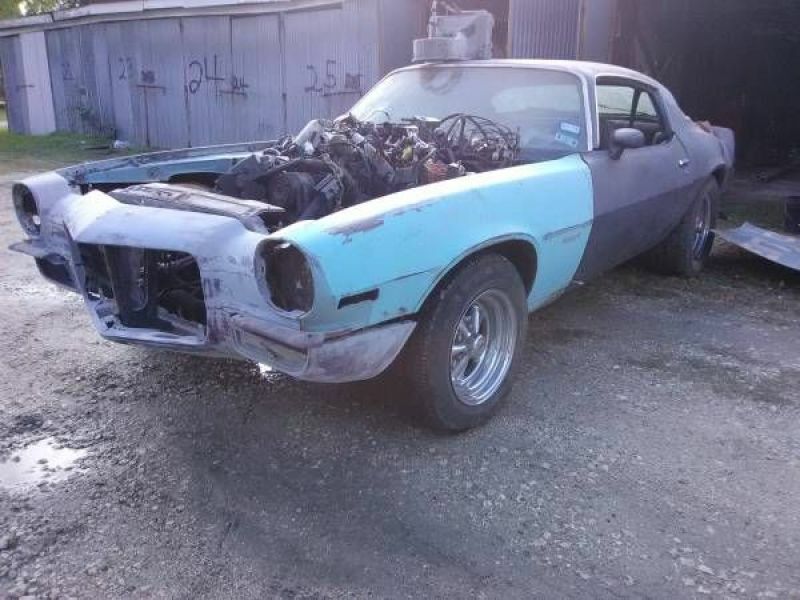 Complete project with a 73 front clip has 5.7 Vortec V8 700R automatic trans needs to be finished up clean Title.